The sports theme is a very popular one, especially in the world of online gambling. Usually developers design slots on the topic of tournaments and championship, but the Football Rules online slot game free from the Playtech developer is not one of these. 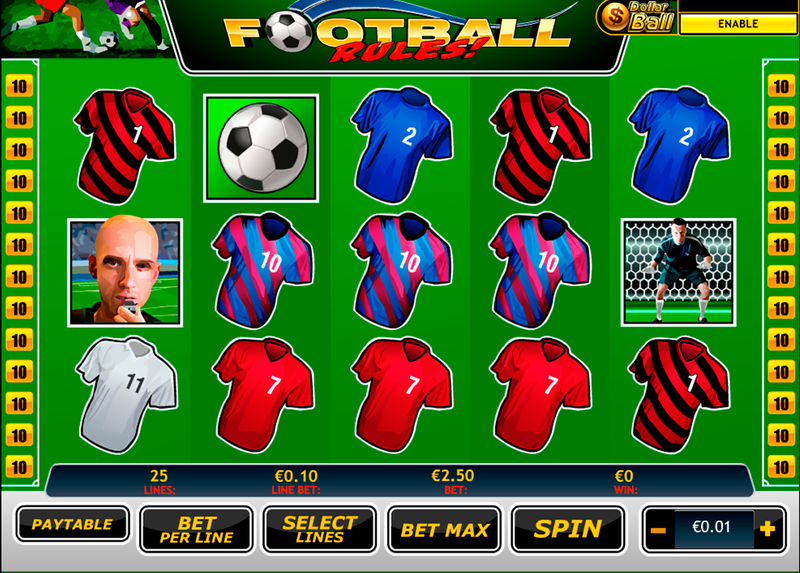 It offers a simple game on 5 drums and 25 play lines with the common football attributes like the players, the referee and the winner with the cup. 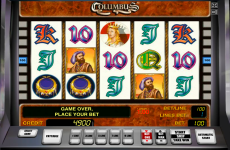 The makers placed the 8 main symbols on the 5 drums and 3 rows of the slots video game. The number of the lines is not fixed, so the player has the control over the whole playing process and can regulate all the settings. All the necessary settings of the game can be regulated by the player, what is crucial. That means that you have the right to set the value of the credits, the bet per line and the number of lines. 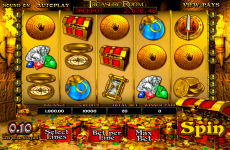 The main buttons, which regulate the most important setting of the slot machine, are located under the drums, these are Bet Per Line, Select Lines, Spin and the small +/- buttons, which regulate the coins’ value. At the very beginning of the game, you get 2 000 credits on your balance. It depends on you, how this amount will change. One little tip: don’t make maximal bets at the beginning, increase the number of credits on the line gradually. Remember: the more coins are placed on a line, the more credits can be won after a successful spin. The other buttons, which are less important and mustn’t be used, are the Bet Max and Autoplay. 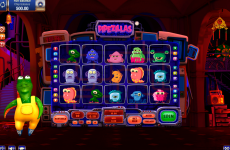 With the first one, you can make a maximal bet per one spin with just one single click. With the second button, you can activate the automatic rotations. 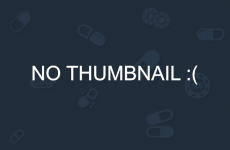 This button is useful for players, who like to play the mini or risk games, but do not appreciate always clicking on the same button. The maximal number of automatic spins makes 99. After you have set the number of lines, the value of the credits and the bet per line, you can go on with the game and click on the Spin button. Don’t worry a lot about the settings; you can change them during the game. If you see that you lose way too many coins, just set a lower bet or reduce the number of the active lines. 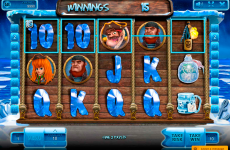 The information about the slots video game’s symbols and coefficients can be found in the paytable. 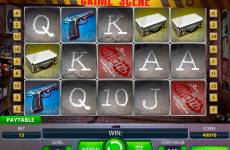 Don’t ignore this one, because it might be very helpful, especially if you are a beginner in online gambling. The table describes all the symbols, which appear on the reels, and explains, how much credits a combination of a certain number of pictograms brings on the bankroll. The winning combination has to consist of at least 3 identical symbols and has to begin at the leftmost reel. The standard symbols are represented by football cloth of different colours. The highest payout for a combination consisting of regular pictures brings a maximum of an x250 multiplication of the bet. The football brings back up to 400 bets, and the referee can award you with an x1 000 multiplication of the bet. 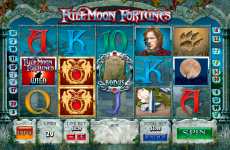 The slot’s game bonus is represented by three special symbols: two different scatters and a wild picture. The first type of the scatter has not the function to start bonus rounds, but it still is a unique pictogram. Its peculiarity is that 3 or more scatters can bring up to an x50 multiplication of a bet without standing in one row. The scatters can appear everywhere on the field and still deliver high payouts. The second scatter symbol appears only on the first and last drums and starts a bonus game. In this round, you will have to shoot a penalty. 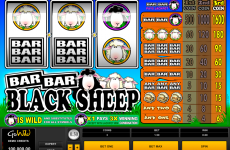 With a bit luck, you will win free rotations and additional coefficients. 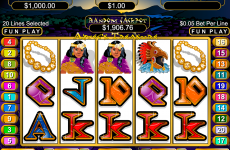 The last special symbol is the wild, which replaces other symbols and increases the payout for the combination.